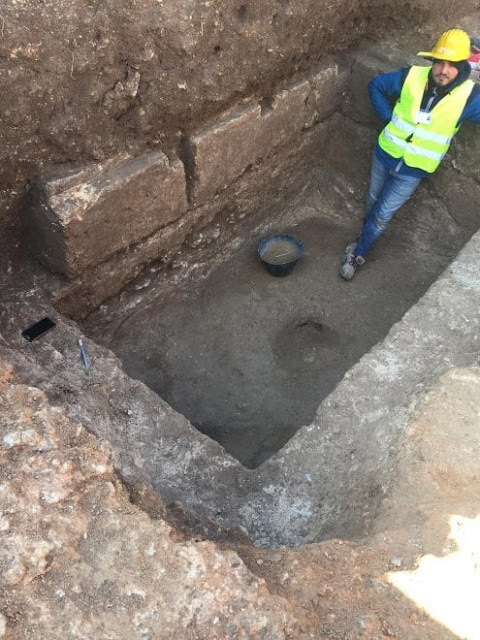 Work on the creation of a public park in the suburban district of the port city of Bari and capital of southern Italy’s Puglia region, has brought to light an ancient Greek necropolis dating to the 4th century BC. 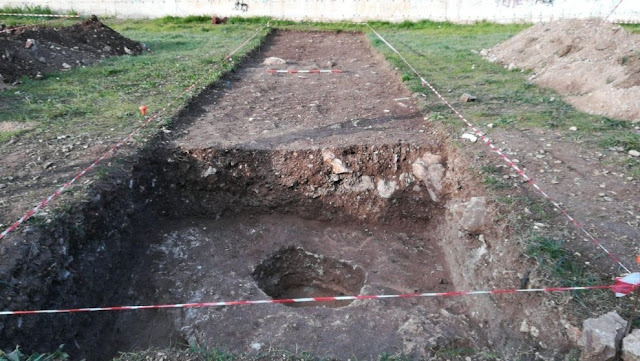 The Municipality and the Superintendence annunciate it with a joint note: "During the works for the realization of a public garden in via Manzari, in Ceglie del Campo, in a north-eastern sector of the ancient town of Caeliae in the vicinity of Lama Fitta and almost close to the Hellenistic walls," explains the superintendent Luigi La Rocca, "in recent weeks the Superintendence has carried out trial excavations to verify if any significant archaeological strata are present. 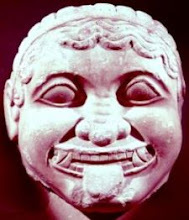 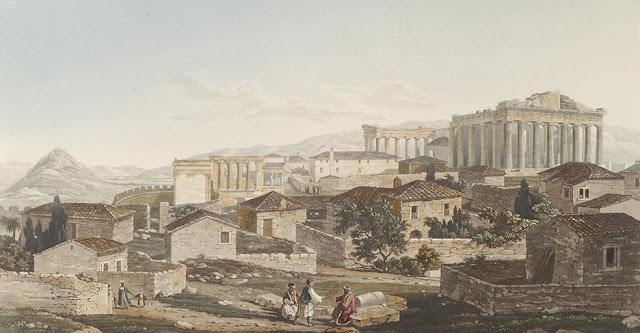 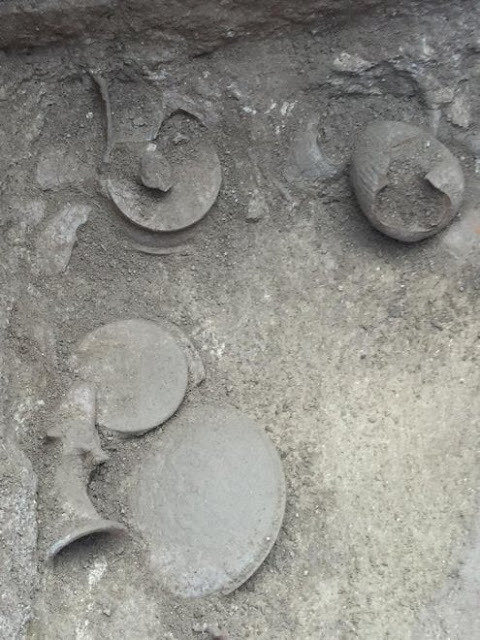 A necropolis area with numerous pit tombs in the limestone bank, dating back to between the 5th and 3rd centuries BC, was subsequently identified." 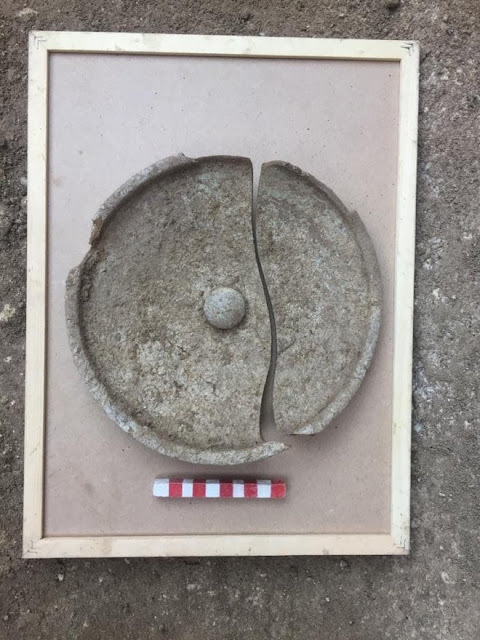 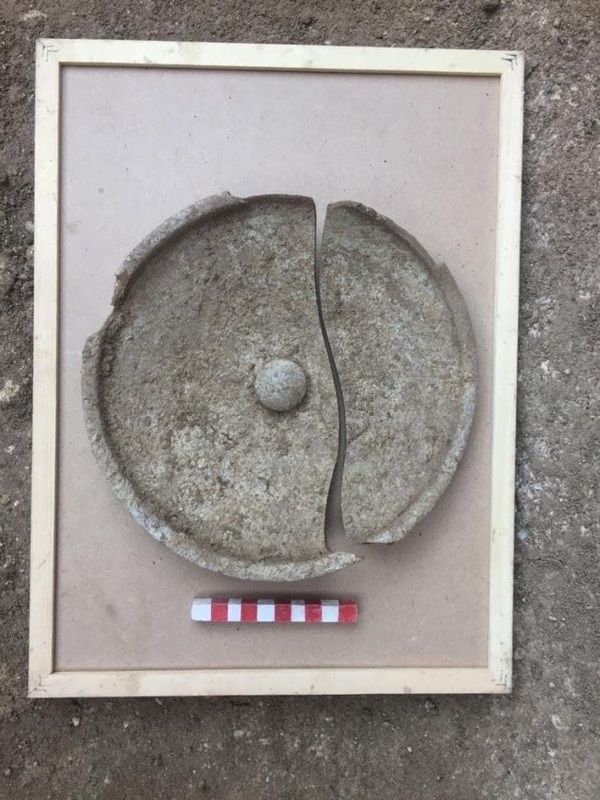 "The discovery of this nucleus of burials in Ceglie del Campo was not unexpected and generally reinforces the validity of the practice of preemptive archaeology and in this case the idea of the need for constant monitoring of the sites in an area with extraordinary archaeological potential." 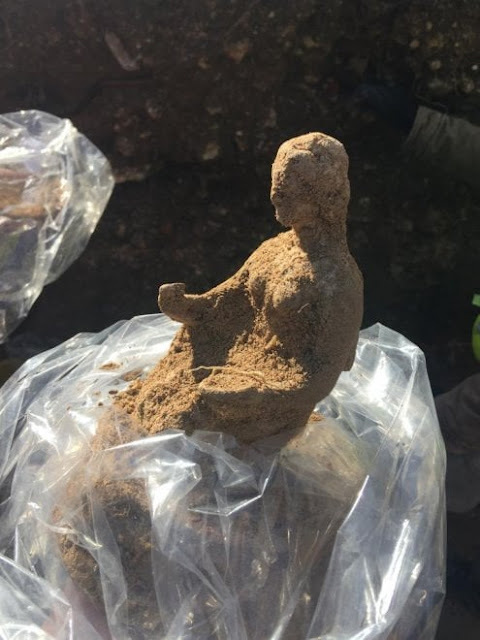 "This is, of course, a constant practice insofar as public works are concerned, but it is also necessary to extend this practice to the numerous private projects in the area. For this reason, a discussion has been opened with the municipal administration to define common lines of action. 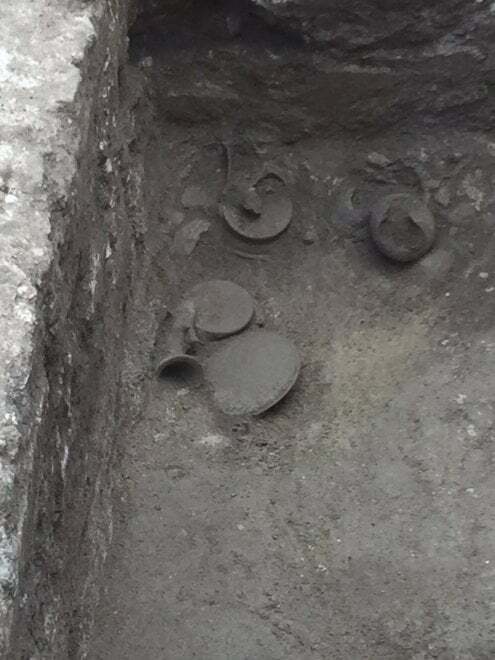 Unfortunately, in the specific case of the area of Via Manzari, the burials were already empty, looted in the past by illegal excavations." "However, one of the tombs, with a burial chamber of more monumental proportions, was unearthed which enriches in an extraordinary way the already extensive knowledge of the Phocean community established in Ceglie during the Hellenistic period. 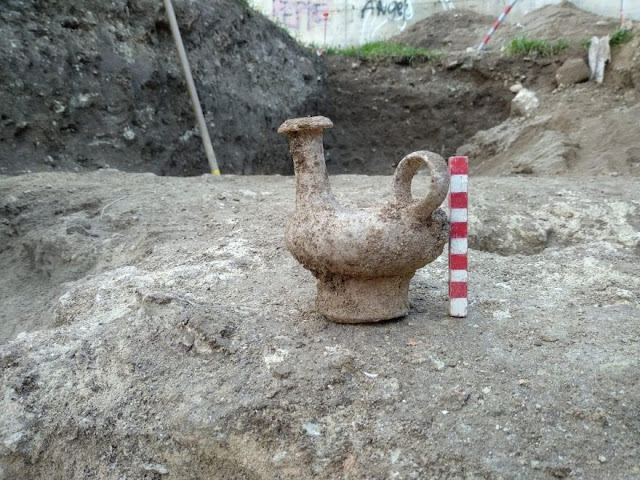 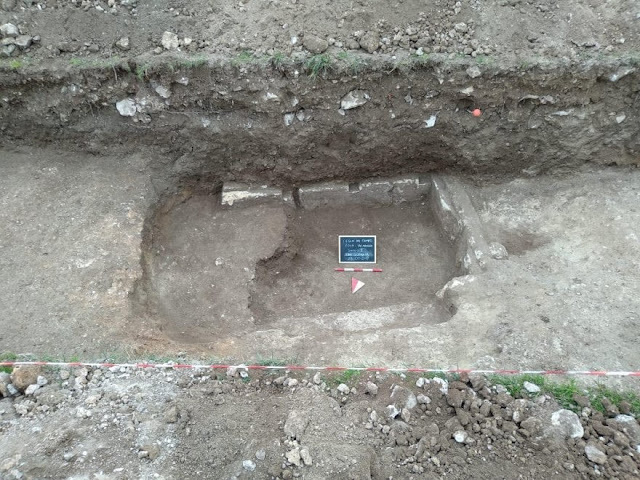 In fact, it has revealed the intact burial of a female individual in a semi-contracted position from the end of the 4th century BC, deposited with a set of figured vases and terracottas of exceptional workmanship that allow the historical context of reference of the time to be decoded." 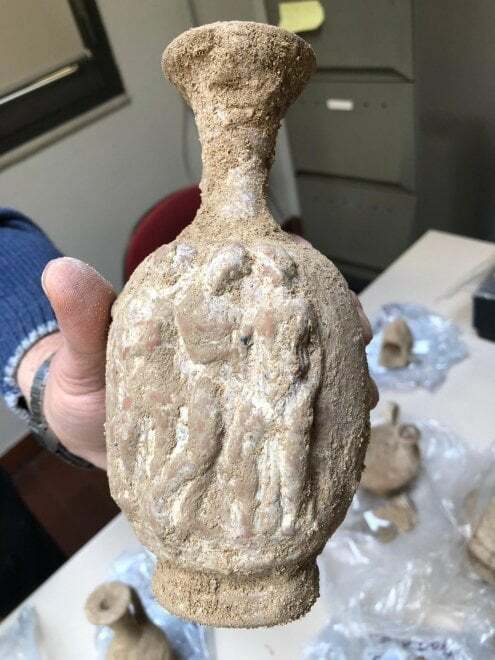 "Among them, in addition to a series of vases typical of the funeral ritual, a particularly valuable lekythos with elements decorated in relief with the representation of Neoptolemos and Cassandra in Troy and the terracottas of a sphinx and Aphrodite Anadyomene ('Rising From the Sea')." 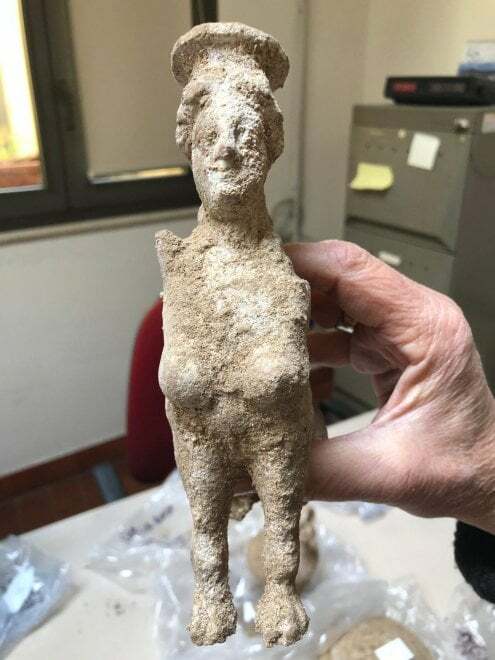 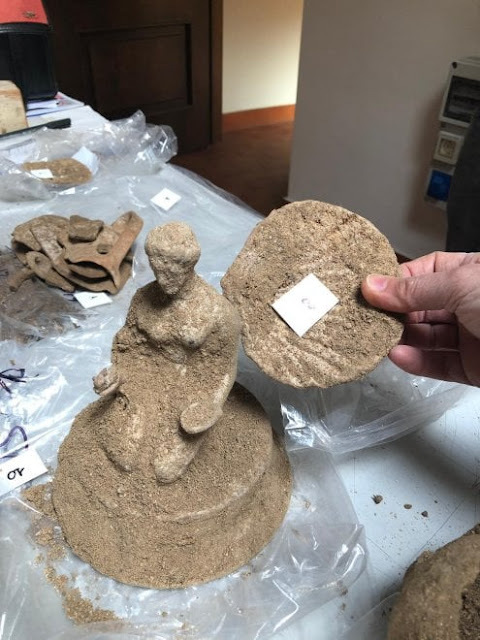 "The finds were transferred to the conservation laboratory of the Superintendence, at Palazzo Simi, in Bari, for the preliminary restoration work. 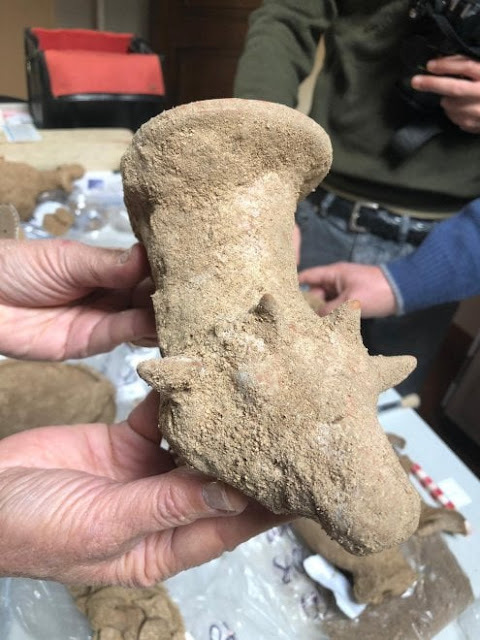 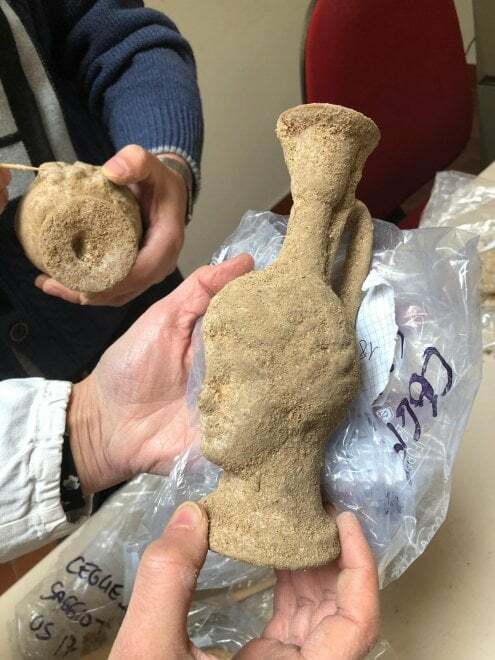 Of course, it is absolutely necessary to continue the investigations in this important sector of the necropolis of Ceglie del Campo both for the purposes of research and especially to ensure the safety and protection of the archaeological remains still buried."